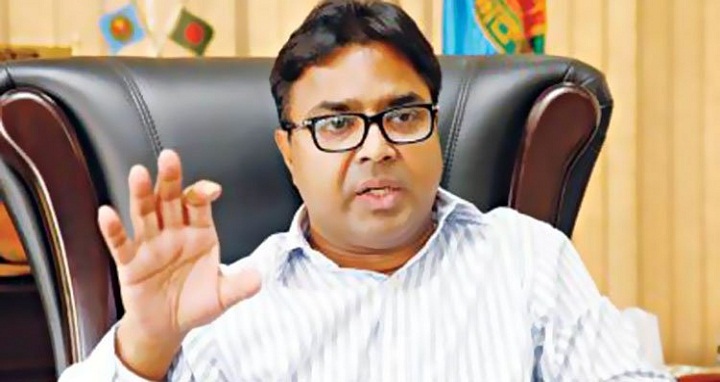 Dhaka, 16 May, Abnews: Dhaka South City Corporation (DSCC) Sayeed Khokon on Wednesday reaffirmed his commitment to turn the Dhaka city as a liveable one within his tenure. The South City mayor said this while briefing reporters about development activities carried out during his three years in office. Khokon took over as the DSCC Mayor on May 6 in 2015, reports the UNB. The mayor also claimed that he has already earned confidence of the city dwellers through the development activities implemented in last three years. ‘The progress of last three years’ development activities are greater than previous 10 years’ activities,’ he claimed. He said he has been trying to keep his election commitment though it is quite impossible to change a city within a time of three years. ‘I think, we have been able to bring positive change in the city,’ the DSCC Mayor claimed. Sayeed Khokon said 85-90 per cent roads were not usable for vehicles when he took over as the DSCC Mayor three years back but, now those roads are useable.